LSU Tigers defeat the Tennessee Volunteers in the SEC tournament. Now must wait for NCAA invitation. The No. 2-seeded Tennessee Volunteers began and ended their SEC tournament journey with a 7-6 shootout loss to the LSU Tigers in the quarterfinals on Wednesday. Tennessee striker Bunny Shaw managed to force the game into overtime, when she scored her 11th goal of the season in the 87th minute. 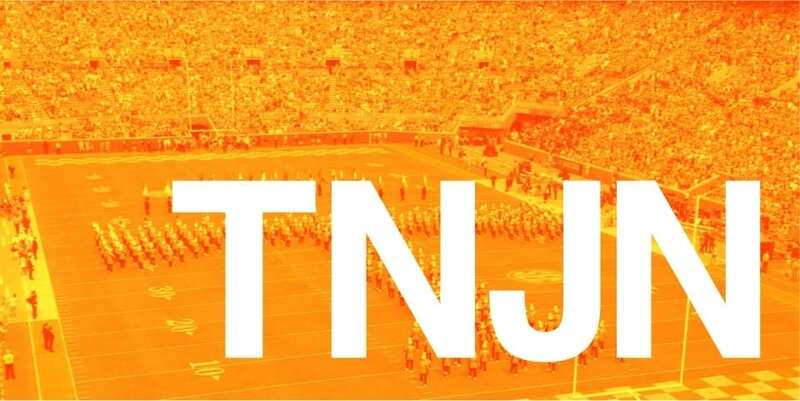 The senior from Spanish Town, Jamaica, who was voted the 2018 SEC Offensive Player of the Year, was a force for the Vols, registering seven shots. Aside from Shaw, Tennessee’s offense failed to produce. The Vols’ strikers struggled to maneuver around the Tigers’ defenders, which led to numerous blocked shots. Frustration quickly started to show for the Vols, as Tennessee senior striker Meghan Flynn received a yellow card 25 minutes into the first half, with Tennessee committing six fouls as a team. Tennessee’s defense also looked overmatched at times, as evidenced by LSU’s seven shots on target. Of those seven shots, Tennessee goalkeeper Shae Yanez was able to make six saves, only giving up one goal. On the other side, LSU goalkeeper Caroline Brockmeier was even more impressive with eight saves, including two in the overtime shootout. When asked about the pressure of trying to save goals in overtime, Brockheimer didn’t shy away. With the loss, Tennessee has been bounced from the 10-team tournament field. The Vols will have to wait until they receive an invite to the NCAA championships to know who, when and where they will play next. On the other hand, LSU will play the winner of Texas A&M vs South Carolina in the SEC tournament semifinals. The game will take place on Thursday at 6 p.m.